Carrs Tool Steels exhibit at the Made in the Midlands exhibition. 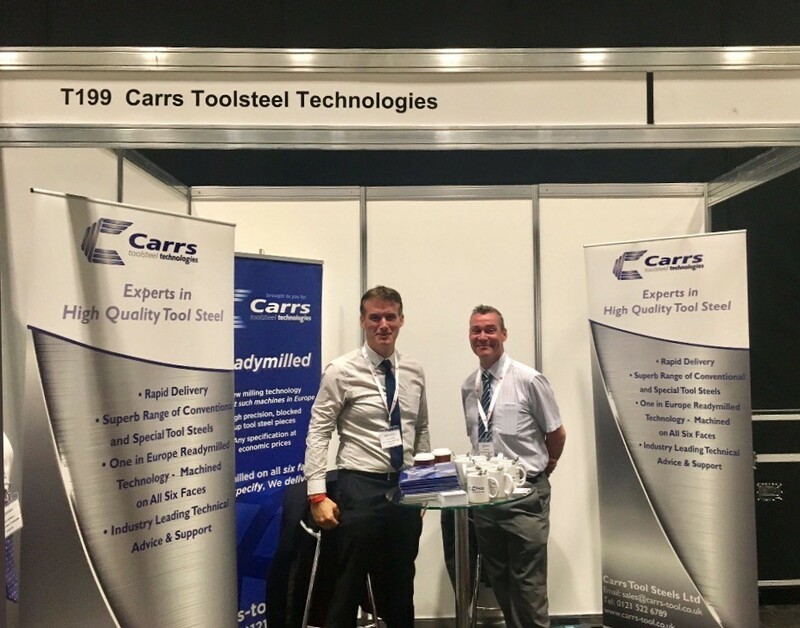 - Carrs Tool Steels Ltd.
We recently exhibited at the Made in the Midlands Expo and found it very successful. Following on our Made in the Midlands breakfast meeting, we thought this meeting was very useful and connected us with many like-minded companies from Midlands. This year, the exhibition was held at the Ricoh Arena in Coventry. We felt we had a good flow of visitors. We met with several of our customers and interested parties, and had lots of good conversations about current and upcoming projects.